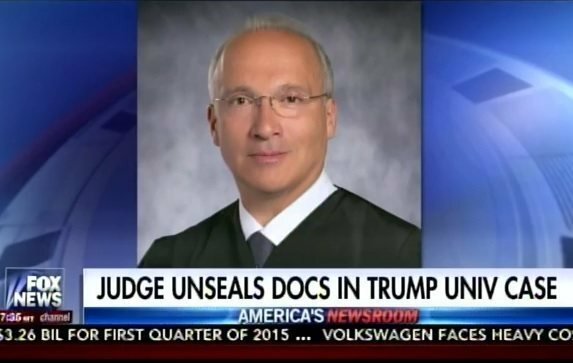 Last week Donald Trump attacked La Raza Judge Gonzalo Curiel, the anti-Trump judge who allowed a class action lawsuit to proceed against him. Judge Curiel, who was nominated by Barack Obama to serve on the US district court in Southern District of California in 2011, belongs to a law firm that has donated tens of thousands of dollars to the Hillary campaign. The Hispanic National Bar Association called for a boycott of all Donald Trump properties. Judge Curiel is a member of this radical leftist group. The HNBA has not commented on the hundreds of Mexican nationalists who beat and bloodied dozens of Trump supporters in San Jose.